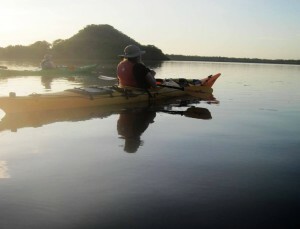 Tour Nicaragua as an incredible destination for sea kayaking in Central America and for “off the beaten path” travelers who crave exhilarating outdoor adventures, authentic cultural experiences, and the comforts and safety of a relaxing vacation. 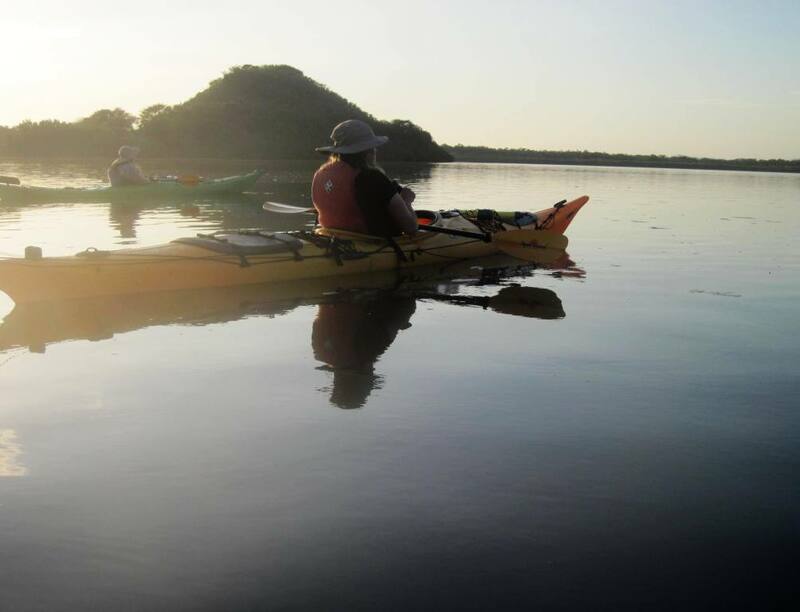 Join us at Ibis to experience sea kayaking, volcano hikes, camping in mangrove estuaries, snorkeling the Caribbean, cultural tours, or jungle adventures into Nicaragua’s Nature Reserves. 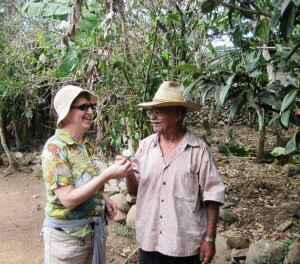 Nicaragua in the New York Times – Top 3 Places to Travel in the World!!! (We already knew its special qualities.) Bienvenidos a Nicaragua! On the Pacific Coast, you can explore the expanse of the Padre Ramos Nature Reserve, the protected volcanoes, mountain highlands, as well as the energy and culture of the people. 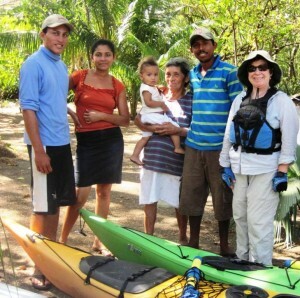 On the Caribbean Coast, you can snorkel in the cayes and paddle into Miskito villages surrounded by tropical jungle. With Ibis, you can focus on nature, culture, and adventure with comfort and connection. Kayak to your heart’s content. 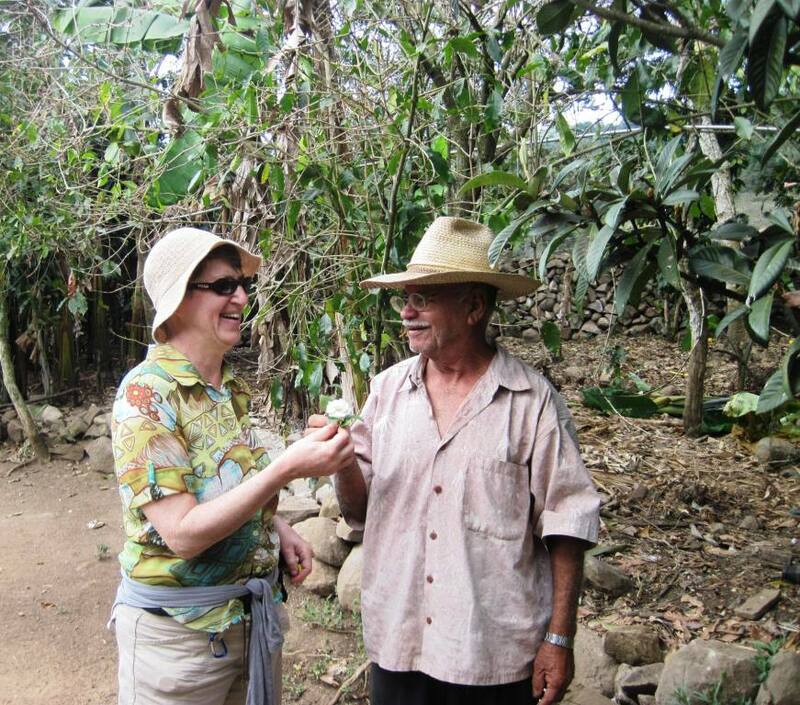 Trek through city markets, the highland’s organic coffee fincas, or an active volcano. Experience sea turtles nesting and hatching in the tropical Pacific, or snorkel in the Caribbean blue. No matter your way, you will be welcomed with warmth and hospitality…not to mention the fresh-caught fish. IBIS is SOLAR! At our new location on the Estero Padre Ramos Nature Reserve, Ibis is growing with solar panels, an organic orchard and veggie garden, composting toilets, and buildings made from local, natural, and found materials…including a glass bottle wall in a land with no recycling.